It’s HOT outside because it’s summer! 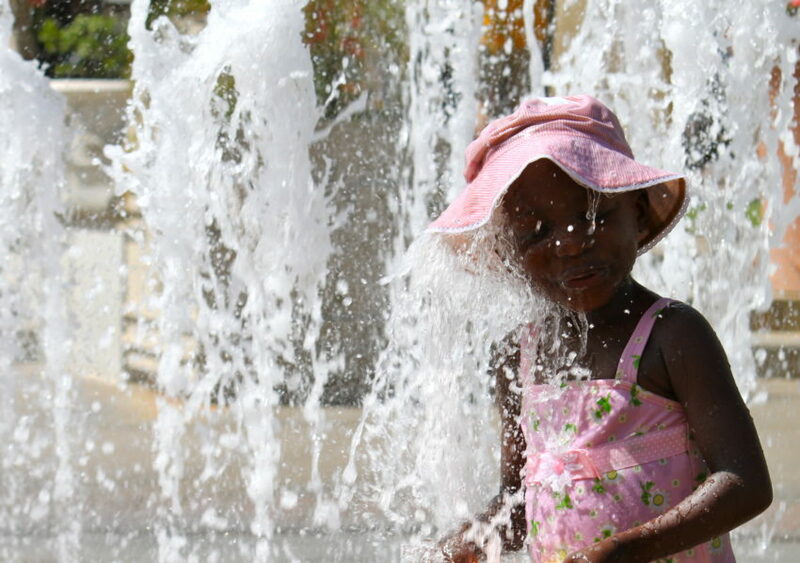 We hope you find time to cool off and rest this weekend… maybe even in a fountain! If you would like your child featured as our Photo of the Week, email info@mljadoptions.com.